Staying at a company longer than four years is something of a professional victory for CIOs. Here CIOs discuss the different paths to longevity — and success. The opportunities and challenges associated with digital transformations dictate that there has never been a better time to be a CIO. Acutely aware of technology's importance in driving business differentiation, more CEOs are empowering CIOs with the resources to conduct sweeping business changes designed to boost customer engagement and grow revenues. 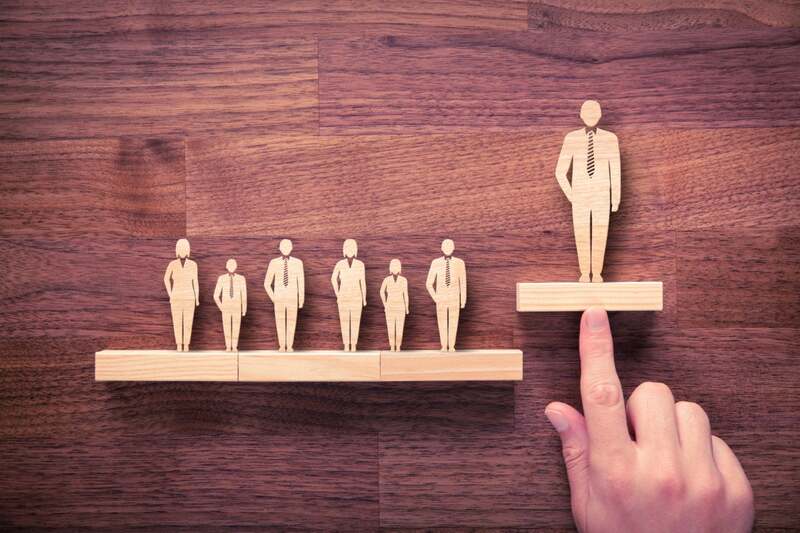 Yet the CIO role remains a perpetual revolving door, with IT leaders lasting at a company just 4.3 years on average, according to Korn Ferry. Conversely, the firm found that CFOs last an average of 5.1 years, while CEOs last 8 years. CEOs may lure CIOs with the promise of digital transformation, but IT leaders often spend the first one to two years of their tenure making other operational changes and ignore the strategic aspects of the job — often at their own peril, says Khalid Kark, managing director of Deloitte's CIO advisory practice. CIOs who fail to juggle stabilizing IT with managing vital business relationships and meeting with customers fail to gain credibility with the business. Sometimes, it's a company's resistance to change that sends CIOs scrambling for an exit. CIOs who last five years or longer are good at playing "the long game,” Kark says. They spend a year or two stabilizing IT and forging business relationships before embarking on efforts to move the business strategy forward. Credibility acquired fixing IT and influencing the business paves the path for CIOs' real raison d'être: the digital transformation. CIOs offered their insights into how IT leaders can expand their role beyond fixers to trusted business partners, affording themselves staying power.